Please give at least 24 hours’ notice to cancel any sessions. 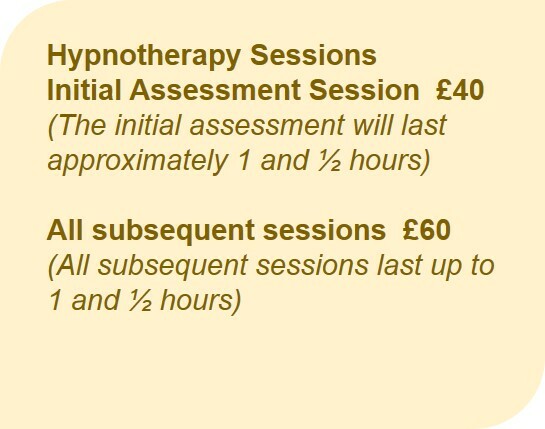 I will allow 10 minutes for late arrivals or difficulty logging on for a session but after this, the time will be deducted from your session. 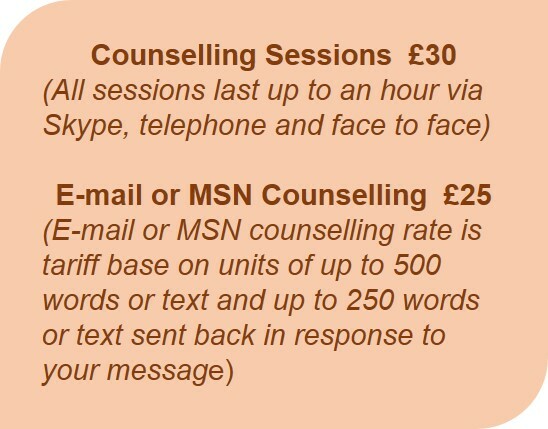 If you have not made contact within 30 minutes from your appointment time, I will not be able to work with you and the session fee will unfortunately be forfeited.